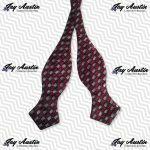 Cuprite is an oxide mineral Though almost all crystals of cuprite are far too small to yield faceted gemstones, one unique deposit from Onganja in Seeis, Namibia, which was discovered in the 1970s, has produced crystals which were both large and gem quality. 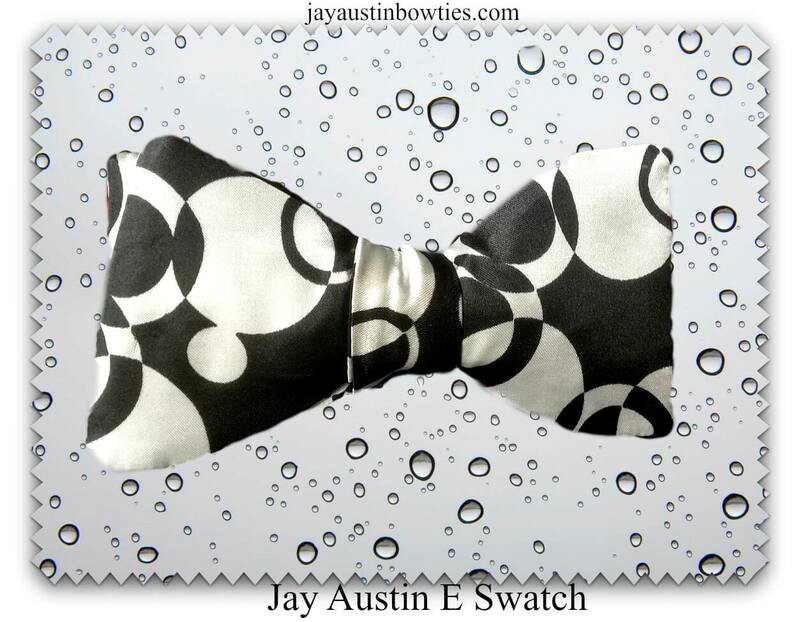 Virtually every faceted stone over one carat in weight is from this single deposit, which has long been mined out. 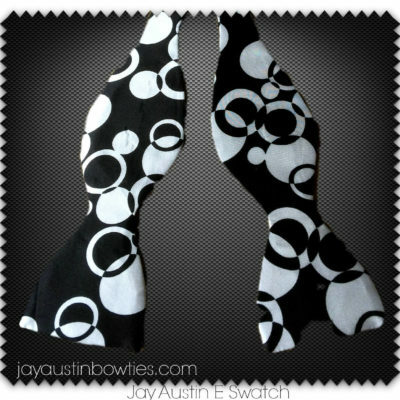 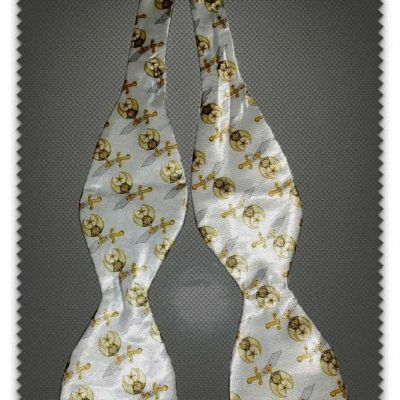 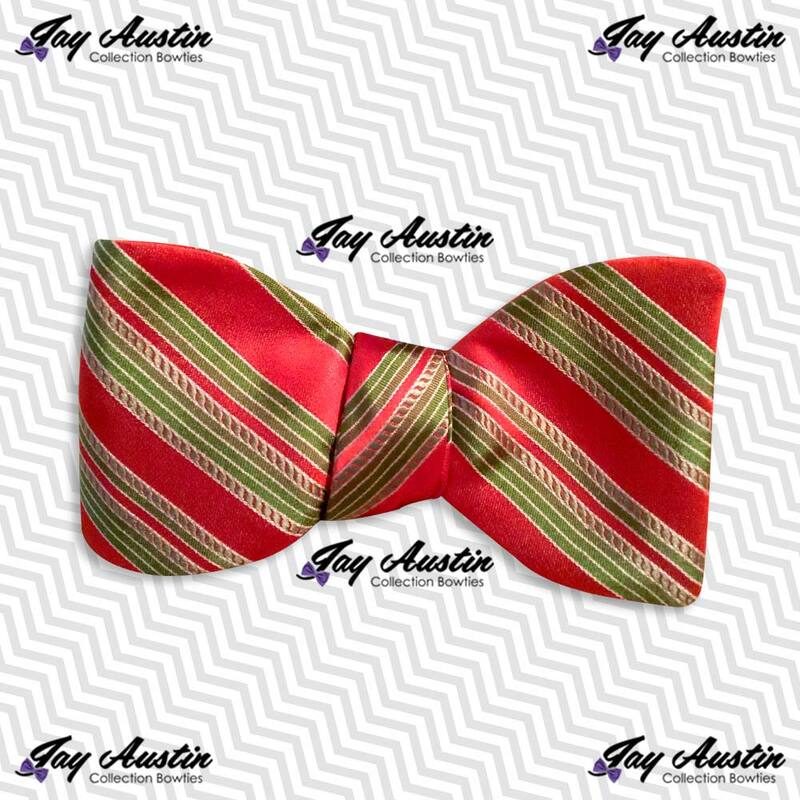 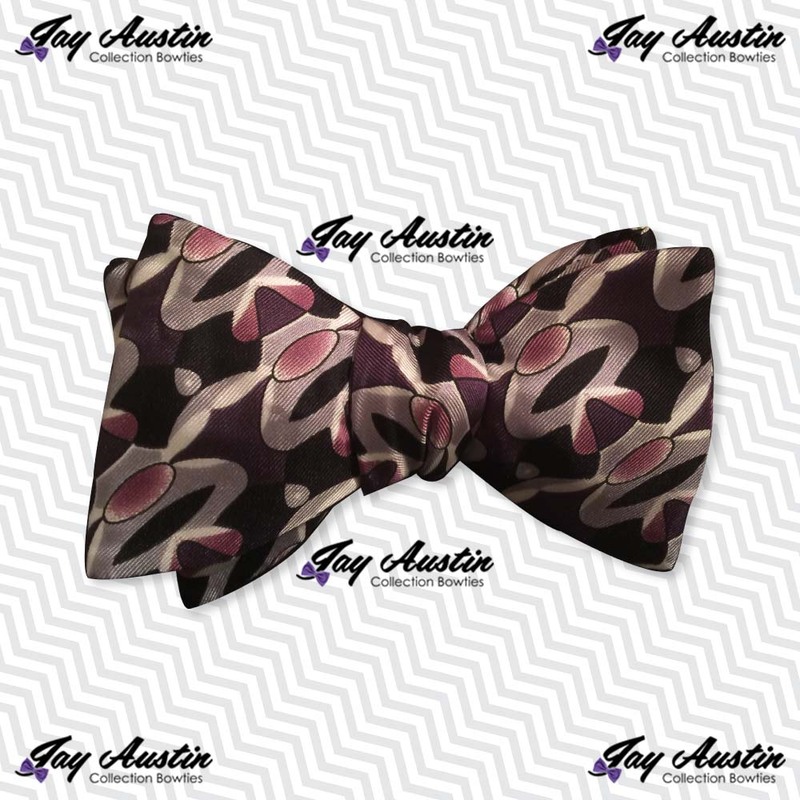 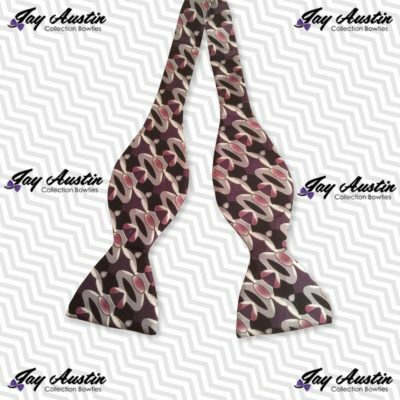 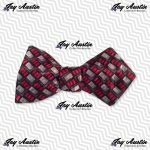 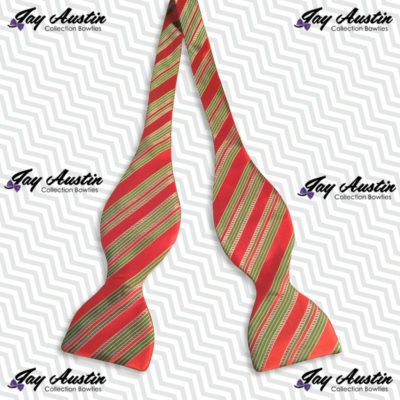 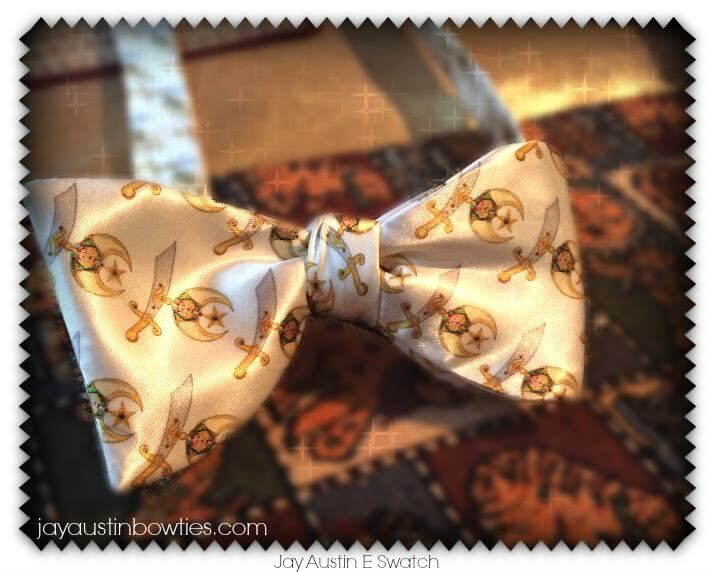 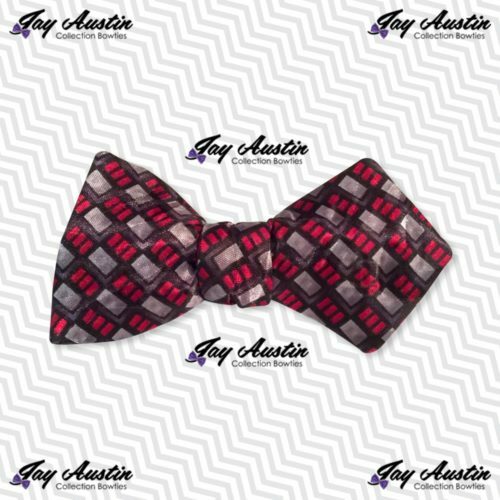 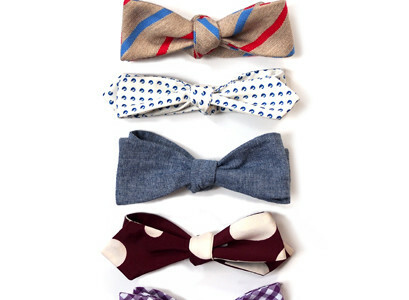 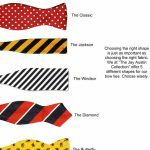 This pattern is very tightly woven silk Jay Austin Bowtie. 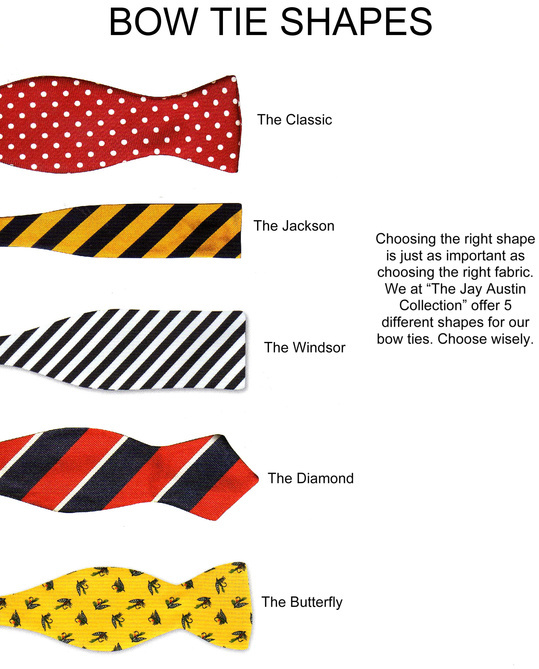 Seen here in the diamond shape.